In an institutional structure, a certain hierarchy is adopted to streamline the communication and delineation of responsibilities. 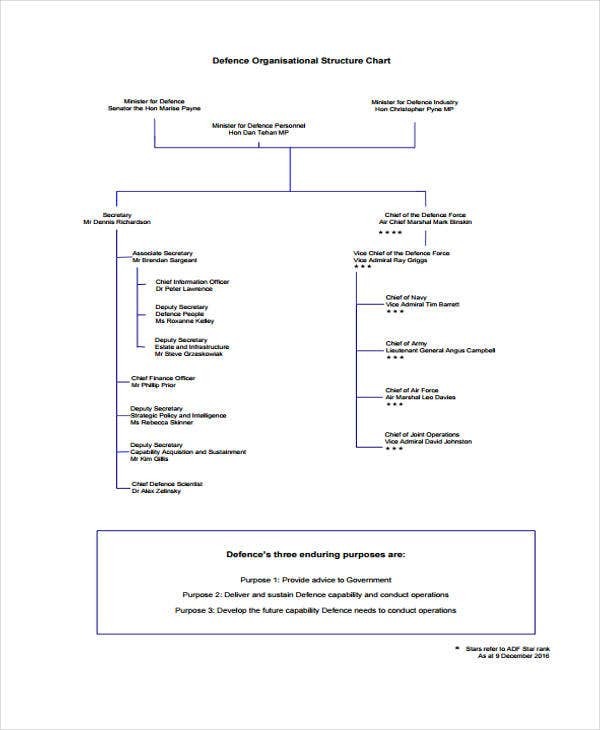 In line with this, hierarchy charts play a relevant role in bringing more life and system into an institution or organization. 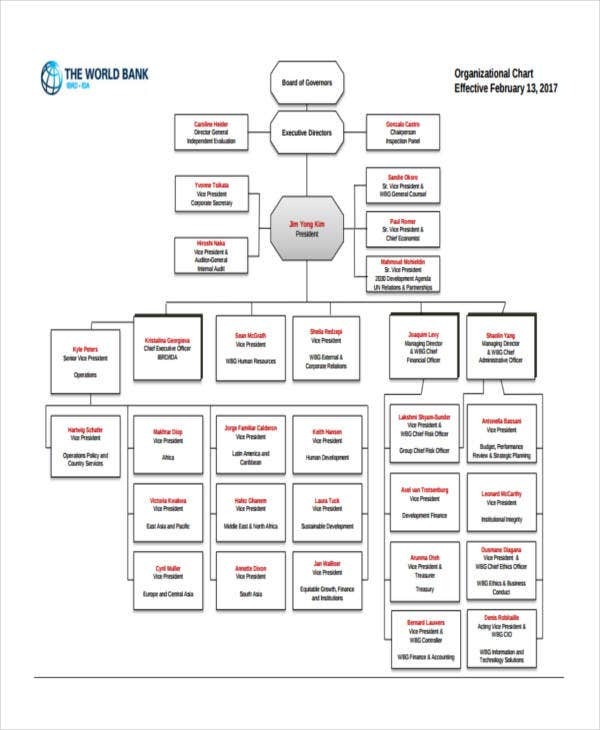 For some, manually coming up with a hierarchy chart is not that easy. You have to make sure that you reflect the right structure and line up. 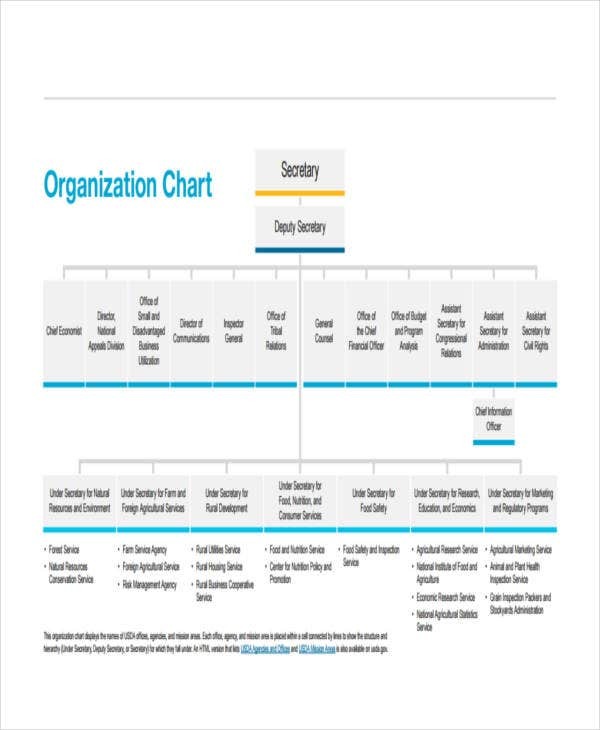 To help you cope up with this, we have here 10+ hierarchy chart templates that may be applied for several purposes. 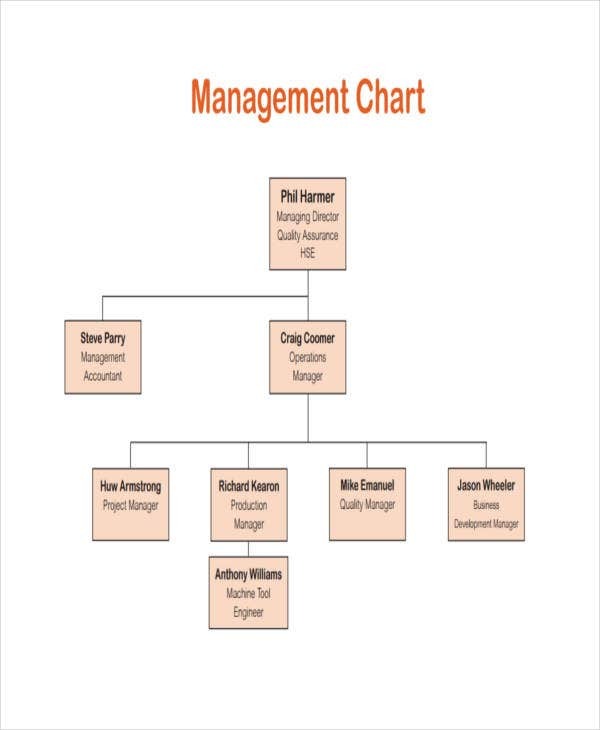 To add, we also provided hierarchy chart ideas and other key information. Hierarchy is significant in any organization. It provides a clear career path and chain of authority. 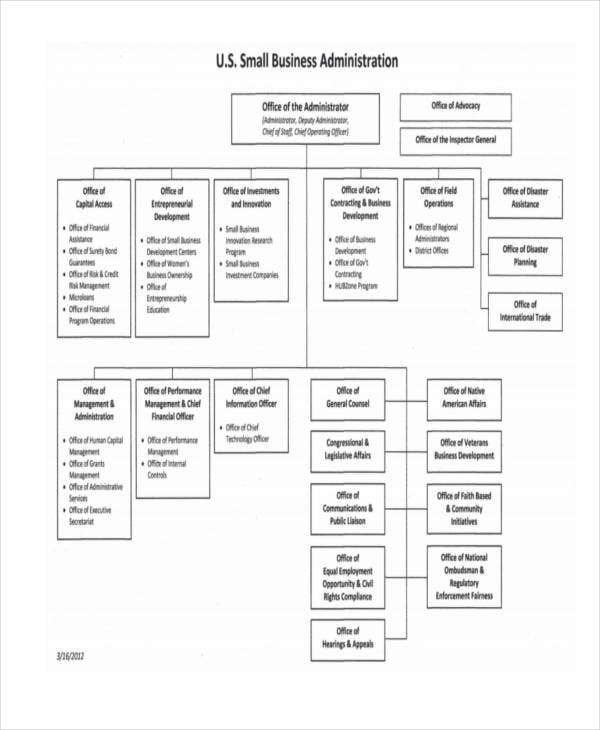 Most procedures and protocols are also based on certain hierarchies. Without them, it would be very difficult to monitor the progress of certain activity or business because you don’t know who are responsible for such. Indeed, hierarchy charts are practically used in political, economic, social, educational, and even for some cultural aspects. 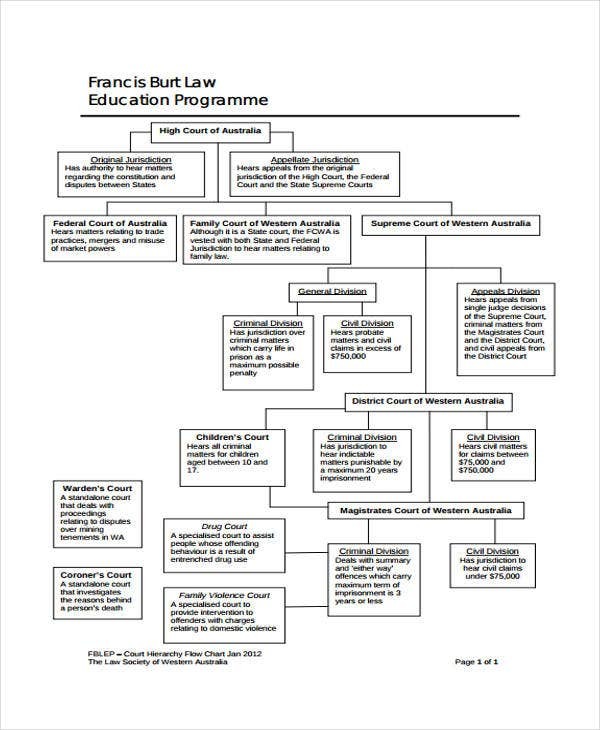 Educational Hierarchy and Class Flow Chart Templates – If you’re trying to improvise the organizational structure of your academic institution such as schools and universities, you can rely on this template. 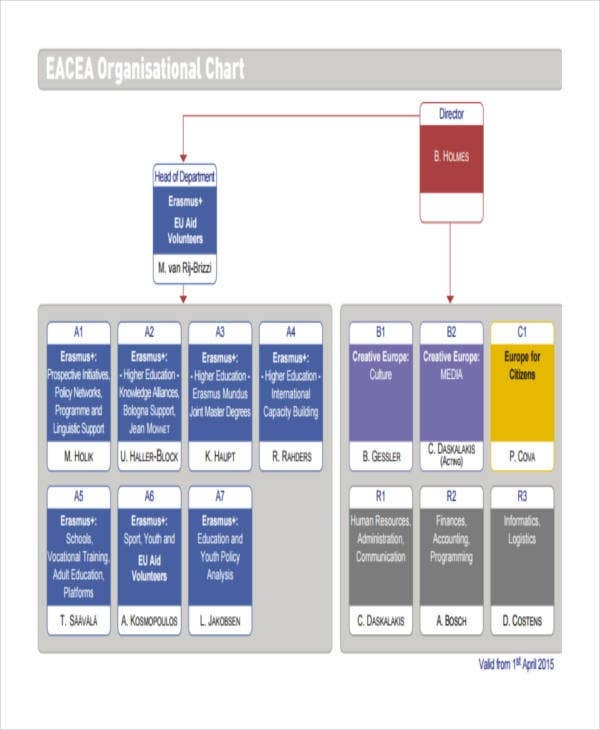 Organization Chart Templates – For most organizations, you have to provide an organizational structure not just for internal affairs but also for the external dealings of your office or department. 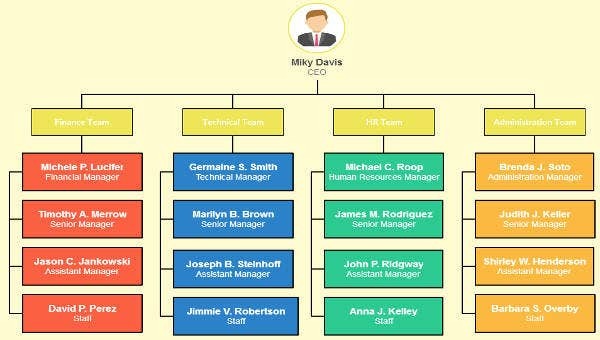 Creative Hierarchy Templates – If you’re looking for vibrant and colorful hierarchy chart templates for your organization, this is for you. You can customize it to suit your preferences. 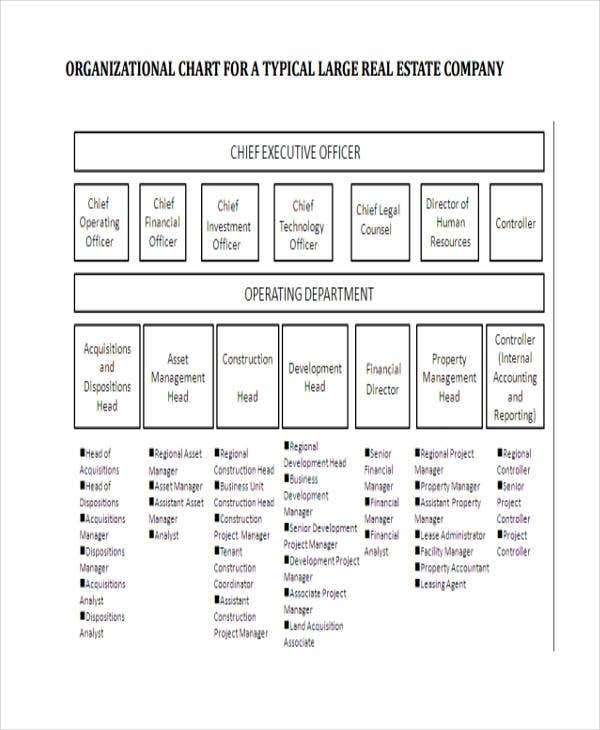 Aside from them, we also have management chart and real estate hierarchy chart templates for supervisory and corporate affairs. 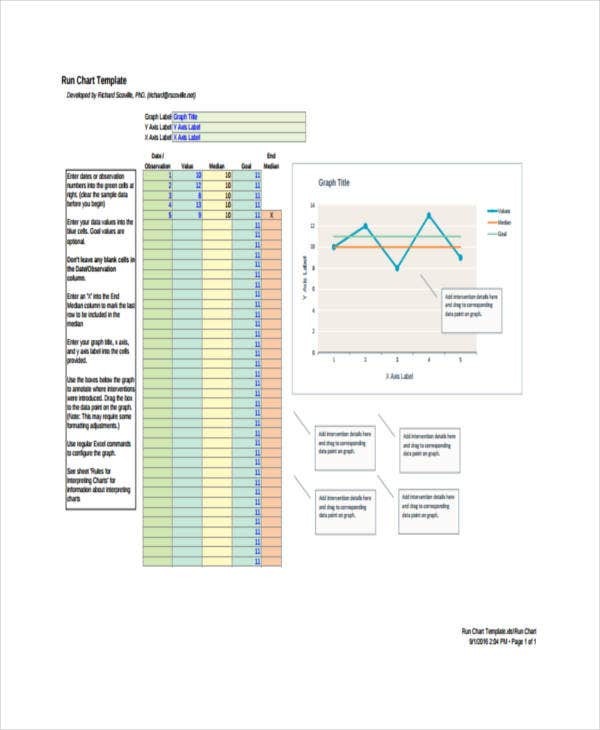 On another note, you can also review and check out our Comparison Chart Templates and Excel Chart Templates , if ever you’re interested. It allows you to avoid overlapping and redundant functions. 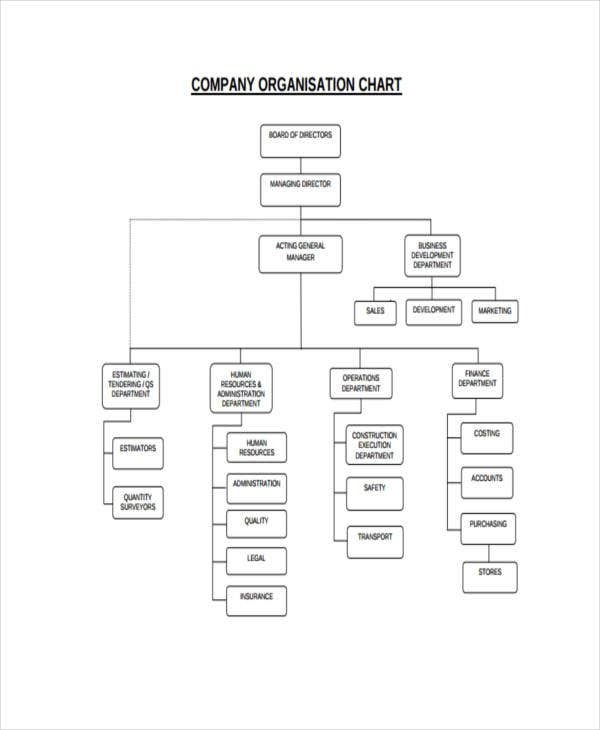 By using hierarchy charts, the members of the organization will know their respective workload and scope of work. It provides you with results. By giving a straightforward structure, the members will know what will be their focus for the day. This can help them meet their targets and quotas. It allows specialization of functions. In a certain hierarchy, an office, for example, will be divided into separate divisions. The respective divisions will specialize on a certain task and line of work. It empowers leadership. A hierarchy outlines who the leaders of the organization are. The members will know the right person to approach if ever they have concerns and issues. If there will be future conflicts, the respective leaders will also be the ones to mediate the settlement of such issues. These are some of the benefits of using hierarchy charts. 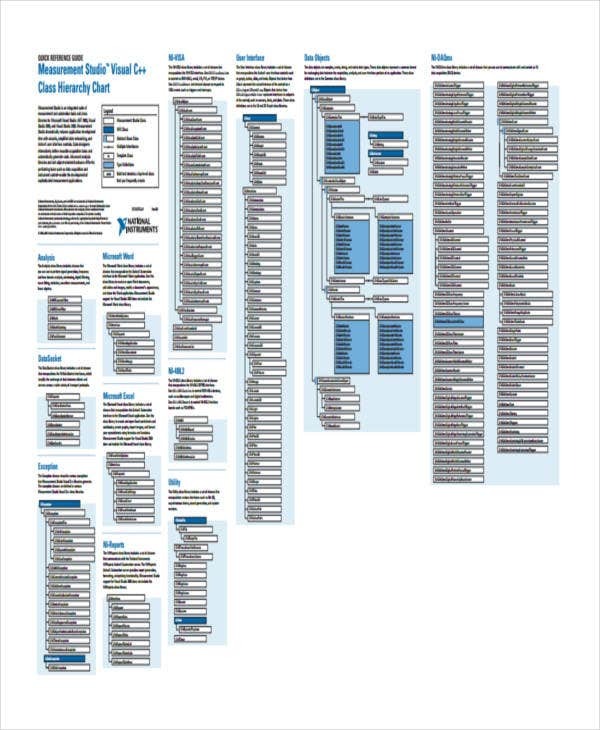 If you want to access more Chart Templates , you can also try our Medication Chart Templates.